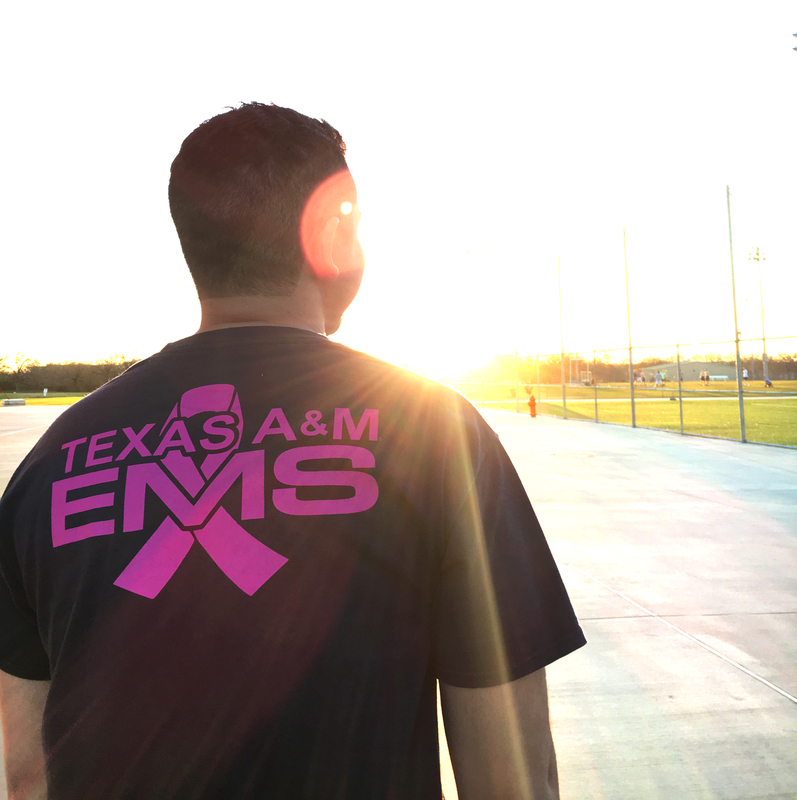 Texas A&M University Emergency Medical Services is a campus-based EMS agency that responds to medical and traumatic emergencies on the Texas A&M campus and surrounding community. 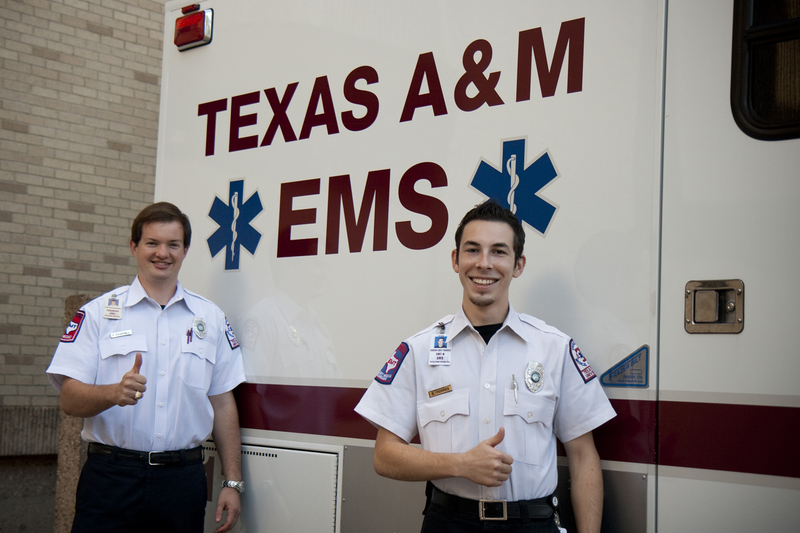 Texas A&M University EMS offers its services to all students, faculty, staff, and visitors on the Texas A&M campus and community. When contacting emergency services, simply call 911, regardless of whether you are using a landline or cell phone. 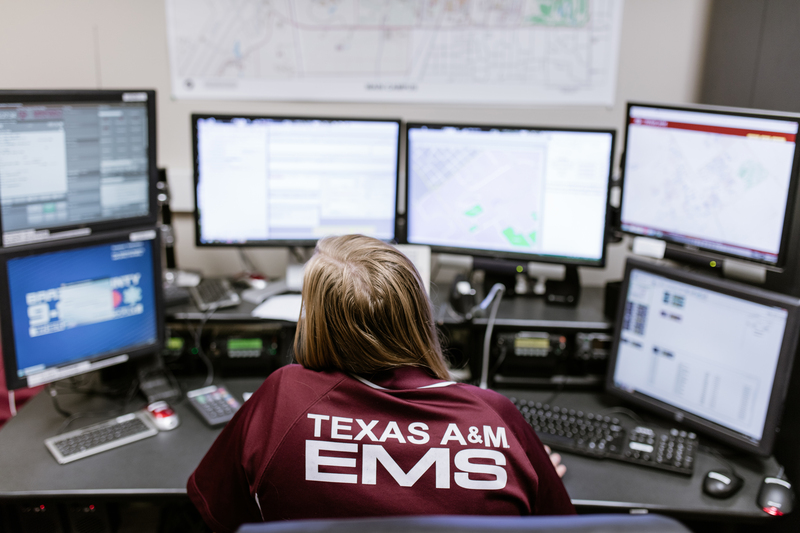 In Brazos County, you may also text 911 if it is not safe to make a voice call. 1. Know where you are. This is the most important information you can give us. 2. Stay on the line. The dispatcher will ask you for information to make sure the right resources respond. 3. Answer the questions as they are asked. Questions are designed to get the most important information first. 4. If you can, stay next to the patient. 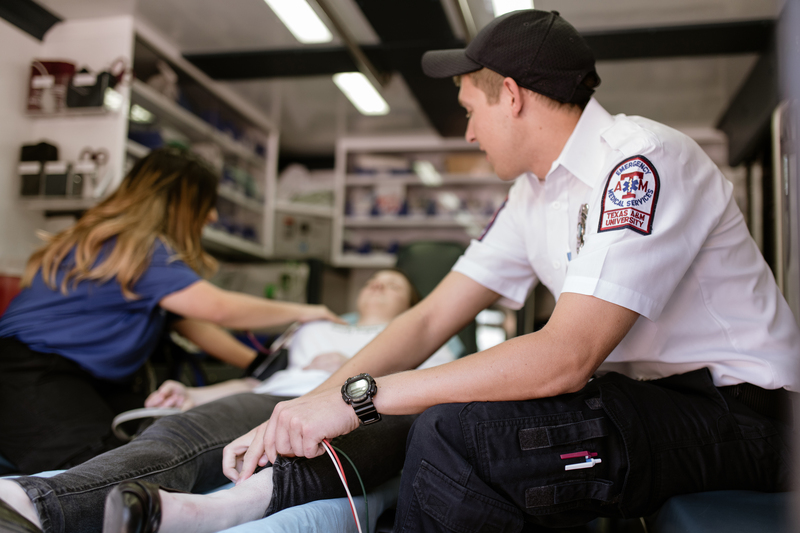 Being next to the patient allows you to provide more information to the ambulance. 5. Stay calm. Dispatchers are there to help you through this. 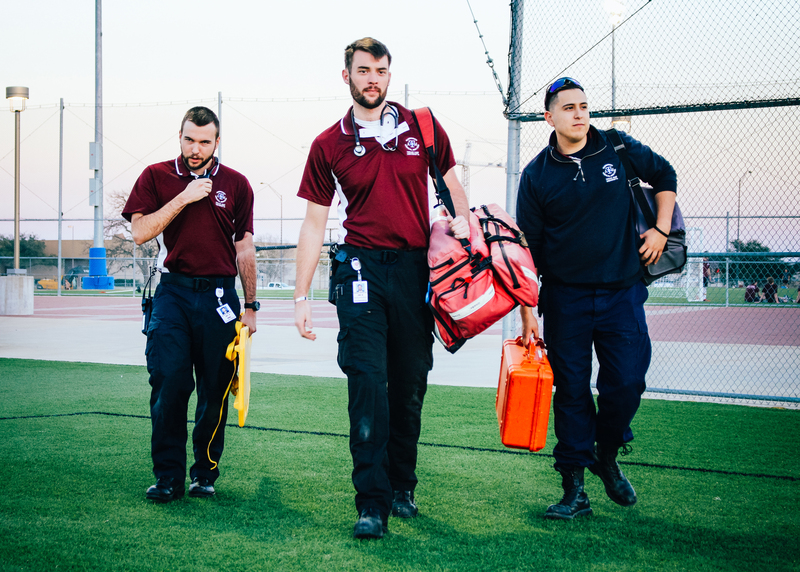 Together you will be able to get the patient the help they need. 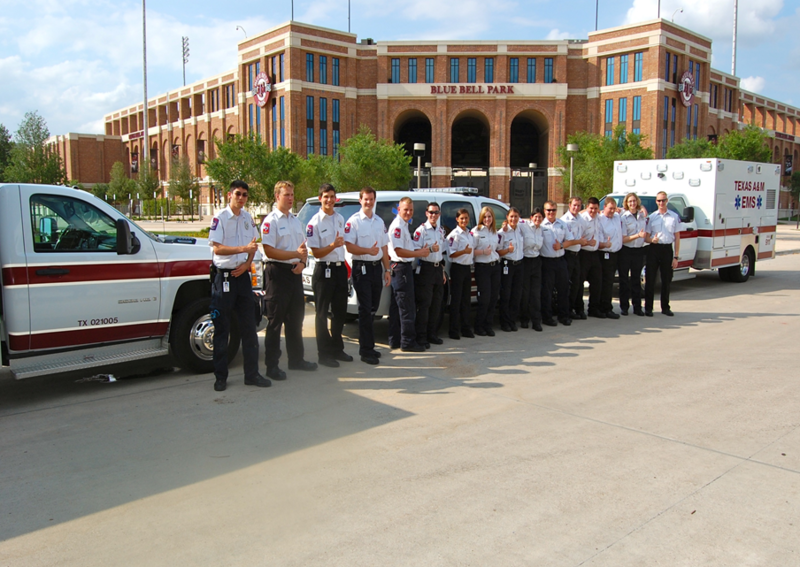 Reserve EMS for your next event!